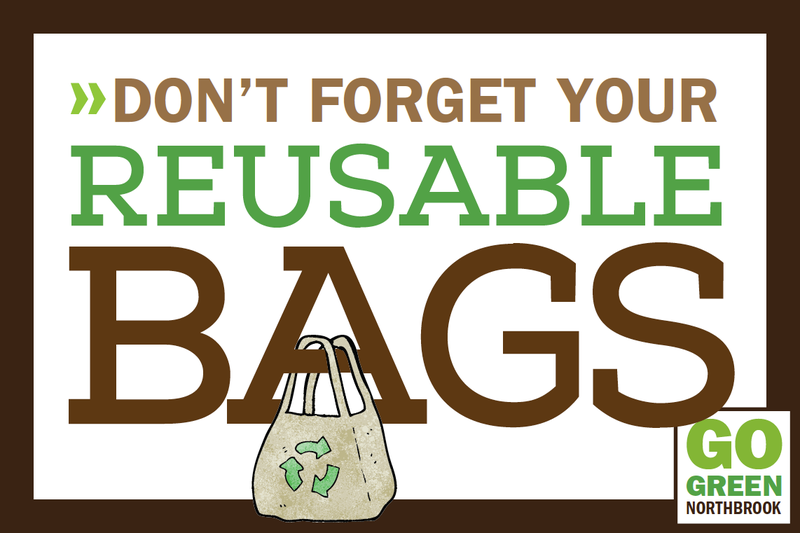 These educational movie gatherings — which help us develop an opinion on how to better our environment and make environmentally-sound life choices — will be cosponsored by GGN along with the Northbrook Public Library (NPL). Screenings will be held at the library. Screenings will be publicized by GGN via our media channels and calendar, and by NPL in their newsletter and calendar. All are welcome to attend these free screenings. Attendees will be able to take part in post-viewing discussion. We hope to see you at the next gathering to get wise! 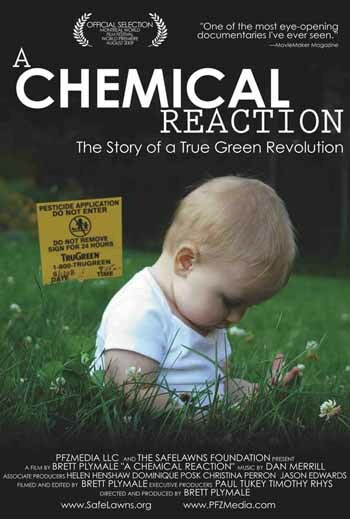 SUBJECT: How our use of pesticides and herbicides on our lawns, playgrounds, and gardens endangers our children, our animals, and our water supply. AVAILABILITY: If you would like to see this movie, email us to borrow a copy. 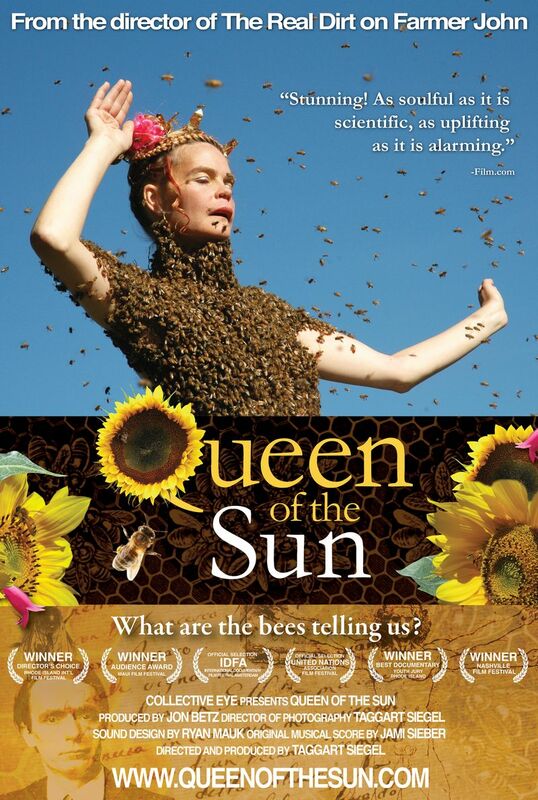 April 2014 | Queen of the Sun: What Are the Bees Telling Us? SUBJECT: This documentary about the catastrophic disappearance of bees and the mysterious world of the beehive. It weaves a dramatic story of the struggles of beekeepers, scientists and philosophers from around the world. AVAILABILITY: If you would like to see this movie, it’s available through the Wilmette Library. SUBJECT: Matt Damon as a corporate salesman whose journey from farm boy to big-time player takes a detour when he lands in a small town. 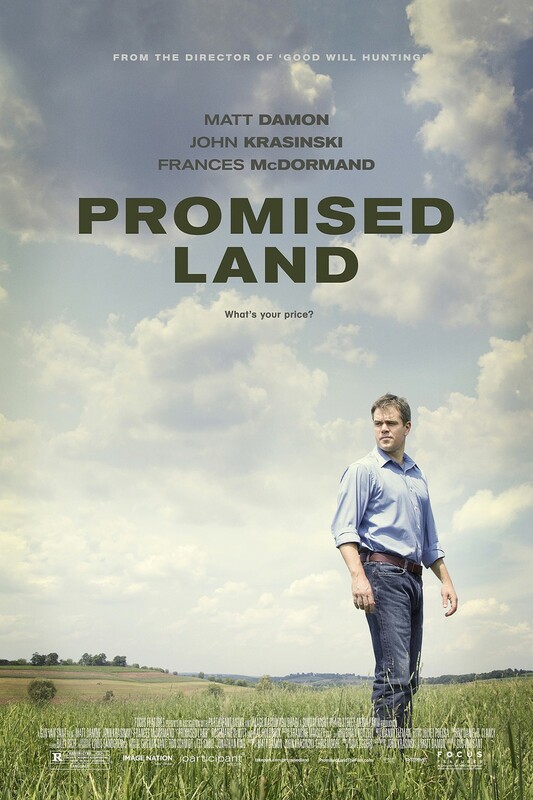 When a slick environmental activist arrives, suddenly the stakes rise to the boiling point. AVAILABILITY: If you would like to see this movie, it’s available through the Northbrook Library.